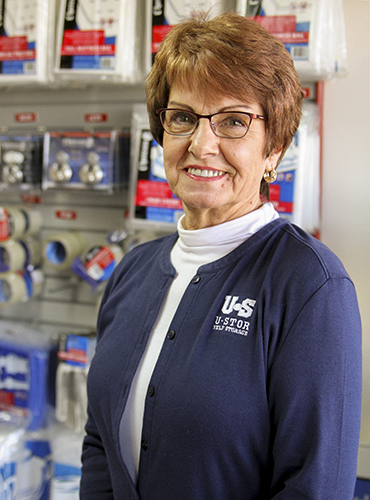 U-STOR Northwest is conveniently located on West 21st Street, just west of Maize Road. U-STOR Northwest self-storage is adjacent to New Market Square, Wichita’s largest outdoor shopping and dining area. All U-STOR self-storage facilities have on-site management, 24-hour surveillance, and electronic gates. Units can be accessed 24 hours a day. Packing and moving supplies available for purchase at all locations. Ask about our Climate Controlled units featuring indoor protection from the elements and optimal heating and cooling all year long. Call U-STOR Northwest today for more information. You can also reserve your storage unit ONLINE.